We have shown you some pretty cool watches: Wewood Chrono, Blue LED and Sauron LED. 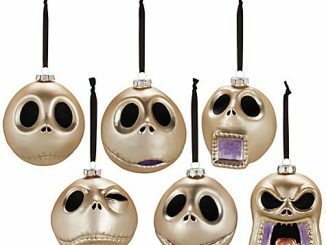 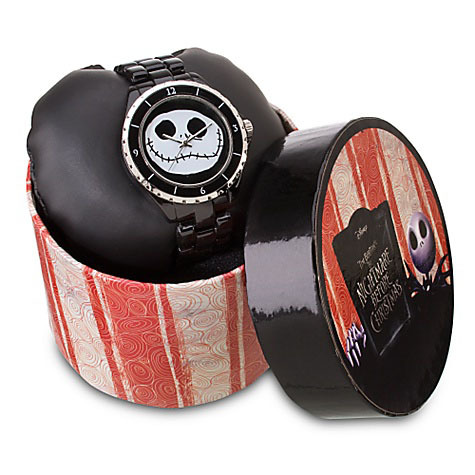 For you fans of Tim Burton’s The Nightmare before Christmas movie, the Jack Skellington Watch is sure to be at the top of your want list. 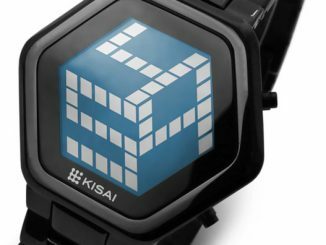 This Japan movement, stainless steel case back watch comes in either black or white and with a collector box. 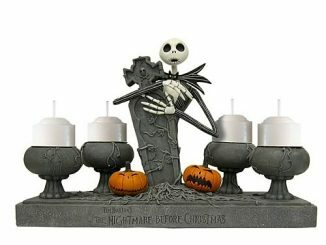 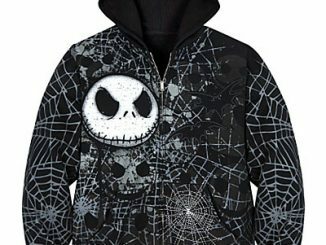 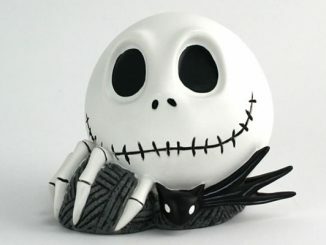 Rely on the Pumpkin King to give you the time, just like everyone in Halloween Town relied on him to save the day. 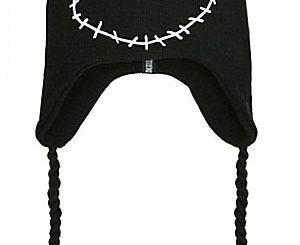 Watch face: 1 1/2” Diameter. 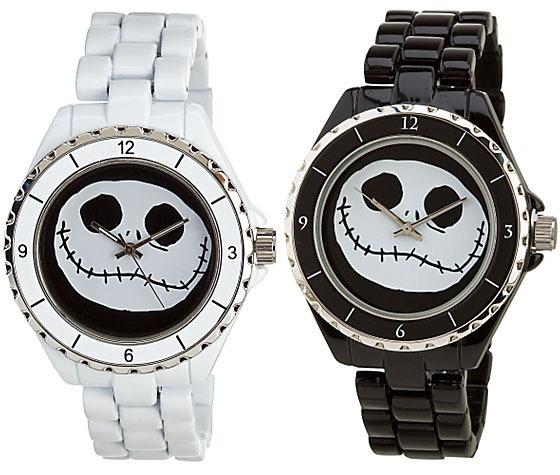 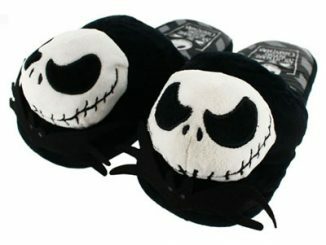 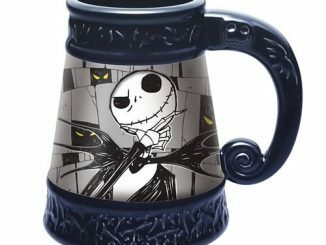 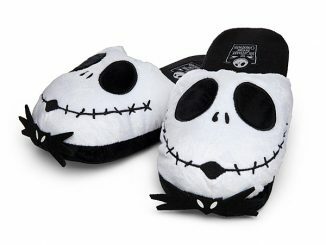 You can purchase the Jack Skellington Watch at the Disney Store for $34.50 in either black or white.